One of the most popular billiard games is now available on your mobile devices. One of the most popular billiard games is now available on your mobile devices. With very realistic graphics of game, ball animation and easy control, you will have an opportunity to show your pro-skills in single matches or in epic tournament mode. In game you will be ranked and you can play with best pool players on same level as yours. 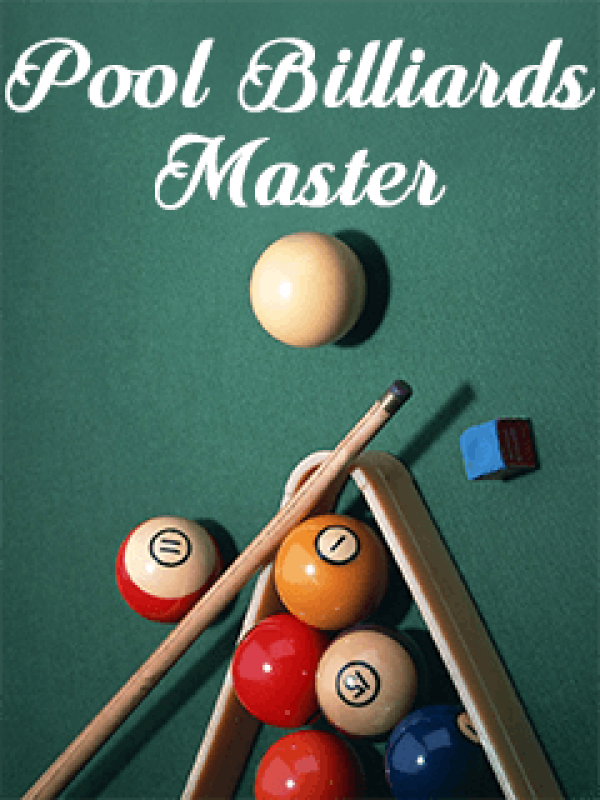 Gather credits from your wins and change the cue, table, cloth and balls to your liking from a vast collection of beautifully designed equipment.Experience the fun to be a master in Pool Billiards!